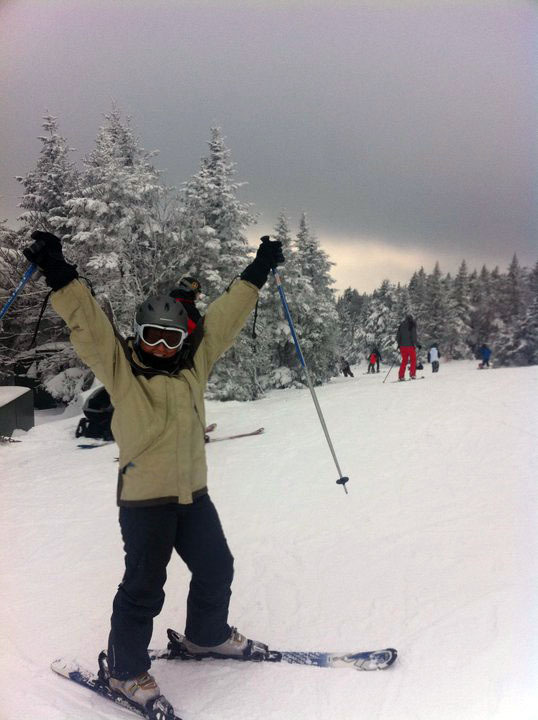 LivingSocial Adventures is bringing ski season a bit closer for New Yorkers. Their package will whisk you away from the city for a weekend of snow, ski and fun in West Dover, Vermont. With great trails, the most snow making on the East Coast and a lively après scene Mount Snow sets the stage for a perfect weekend getaway. Included in the price of $319, LivingSocial offers two nights of lodging, round trip transportation, a full day ski pass and five meals. If skiing’s not your thing but you are still looking for a winter escape snowshoeing, sledding and snowmobiles are all available to rent. On top of it all, the area is home to the award wining Honora Winery and a quaint downtown perfect for shopping and picking up your fill of fresh maple syrup. Once nightfall hits, you won’t be at a loss of things to do. Head to the Snow Barn with the rest of the mountain and dance your night away. To purchase this deal and for complete package information including available dates click here. Hurry up and sign up if you’re interested, this deal expires at the end of the day!